NJBIA > Uncategorized > Welcome to 2019! NJBIA wishes our members a happy and prosperous new year. We are extremely proud to represent so many entrepreneurs–the job creators, the innovators, the risk takers who make New Jersey such a dynamic place to be. 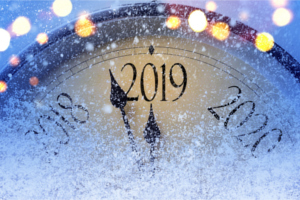 As we confront the opportunities and uncertainties of 2019, know that NJBIA will be there as your advocate and your partner to ensure your business is as successful as it can be. Go here to make sure you get the most out of your NJBIA membership.